Waiting for the best owner a golden bicolor beagle. The father of puppy imported from Italy. MARSEILLE DAFLAR BRIESEN LAND is a very beautiful, strong and healthy boy. Marseille’s parents are great representatives of their breed with appropriate psyche and genetics. All healthy tests done. 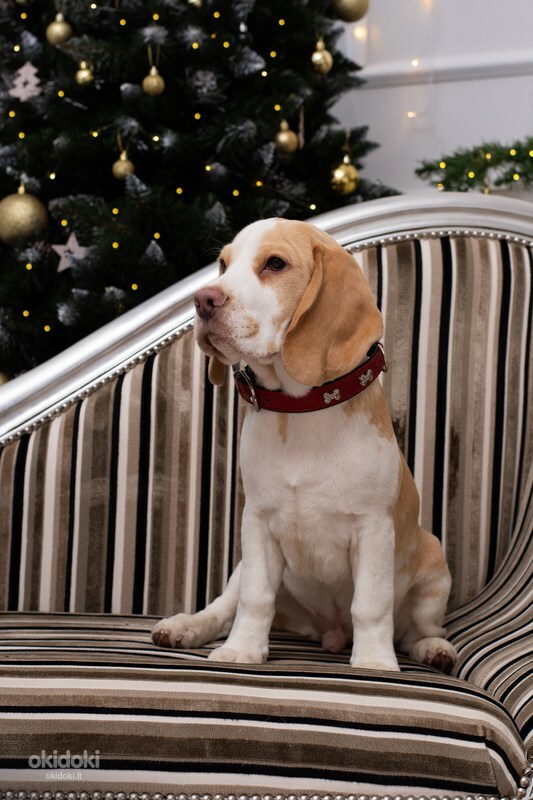 Marseille’s pedigree represents greatest kennels beagles blood lines from Italy, Germany, America, Finland, England, Denmark, Lithuania and Latvia, who have proved themselves in the exhibitions and working tests. Puppy microchipped, vaccinated, he had EU pet passport and LKF / FCI pedigree. You can get more information by contacting us personally!